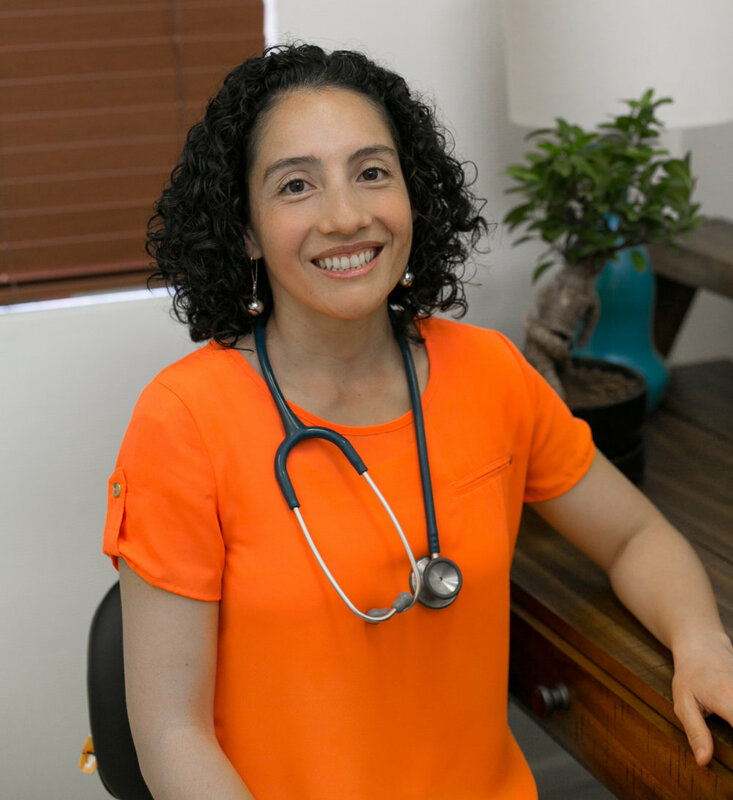 Dr. Leah Albornoz-Sanchez is a licensed naturopathic medical doctor (N.D) in the state of Arizona. She is licensed as a general family practitioner. Dr. Leah utilizes natural remedies to treat many common conditions ranging from the common cold to hypothyroidism, adrenal fatigue, allergies, asthma, depression, anxiety menstrual irregularities, metabolic disturbances, insomnia, hormone imbalances, acid reflux, digestive complaints and a whole myriad of other ailments that are common in society. Dr. Leah’s training in nutrition, hydrotherapy, naturopathic manipulative techniques, acupuncture, herbs, homeopathy and pharmaceutical provide many tools in which to address each individual concern and offer personalized treatments to guiding the body to heal itself. Dr. Leah’s unique training as a medical technician not only allows her to interpret a lab test and understand how the body is responding, utilizing specialty tests where needed, ….. but also gives her the ability to perform certain in-house testing that saves time and money, allowing her greater insight to an individualized treatment. Whether you suffer from acute or chronic symptoms, call to make your appointment today so as a team with Dr. Leah you can achieve your optimal health and improve your quality of life! Dr. Leah is a graduate of Southwest College of Naturopathic Medicine (SCNM).